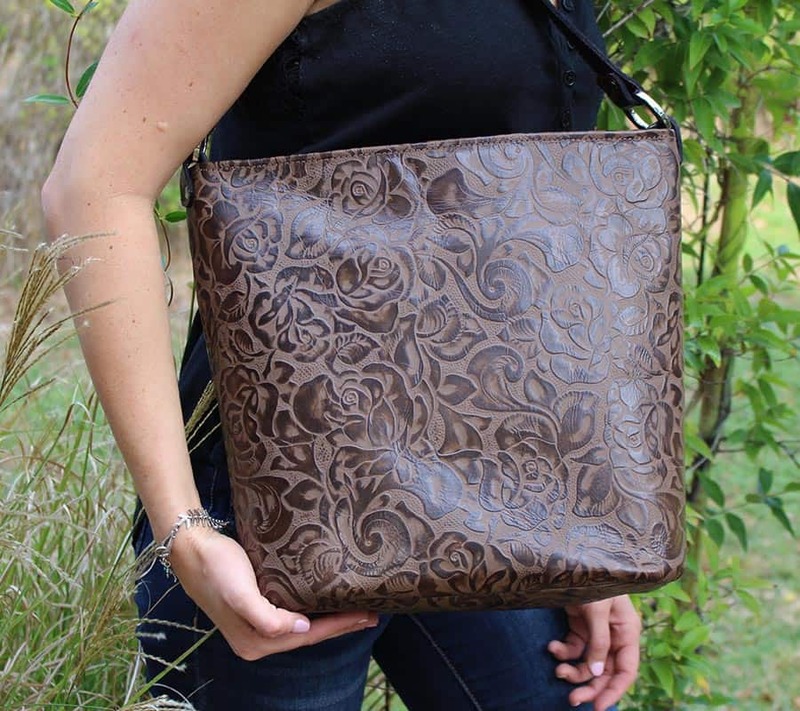 Rose embossed leather featured in a smooth-as-silk chocolate color. 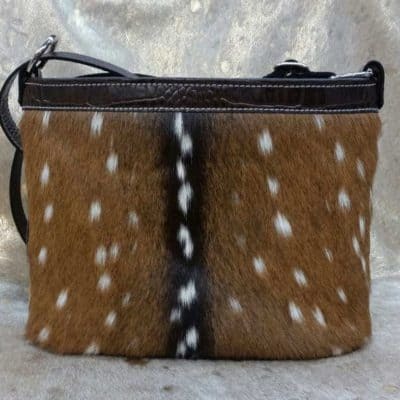 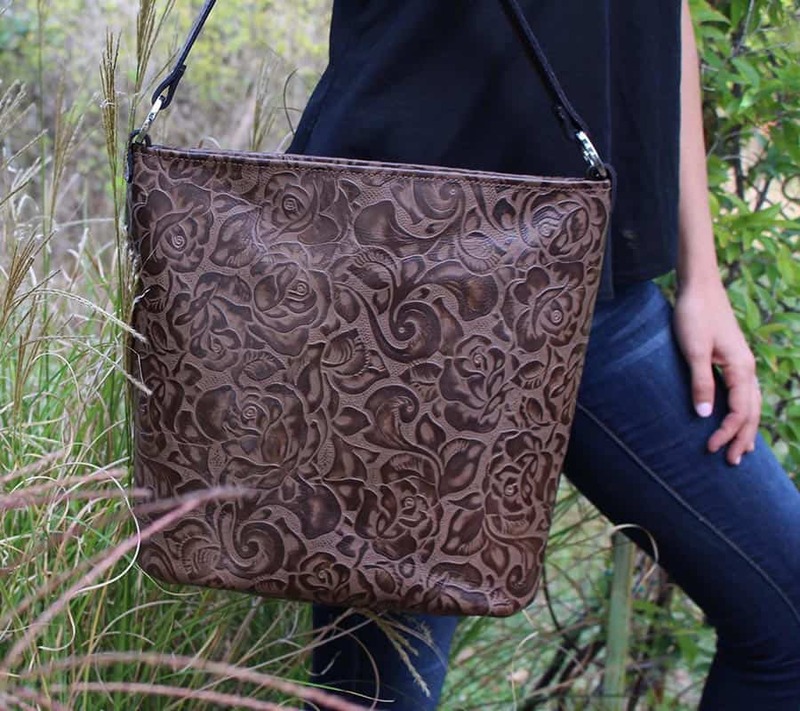 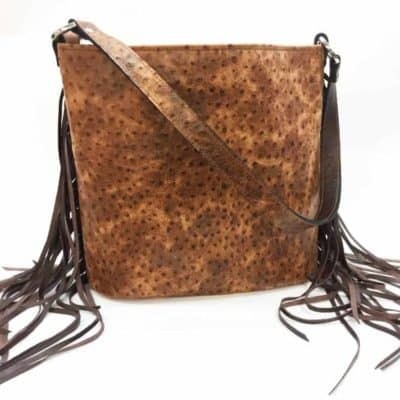 Perfectly neutral chocolate brown with exquisitely detailed rose pattern makes this the perfect purse for ladies on the go. 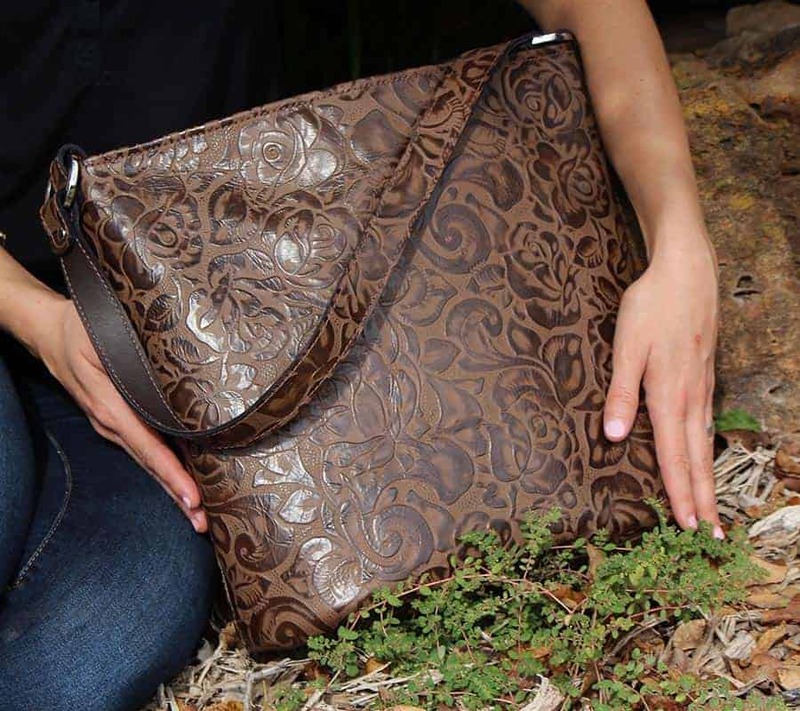 Its neutral tones pair perfectly with blacks or neutral fashions in an elegant but sturdy design. 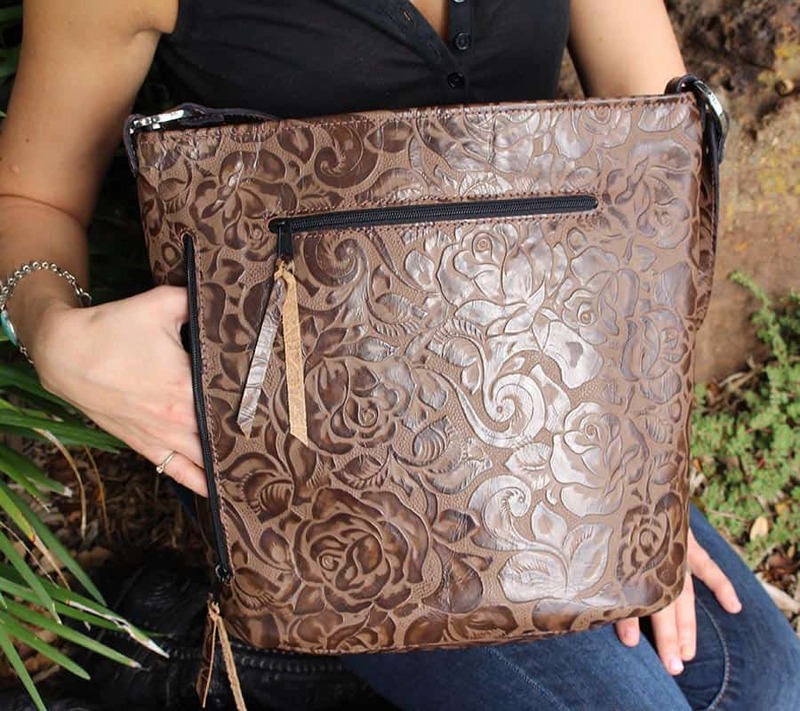 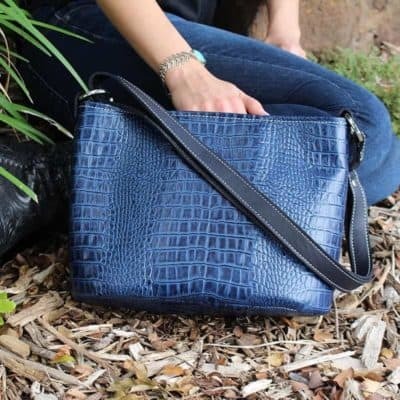 Matching rose embossed strap and nickle hardware complement the gorgeous design and color.